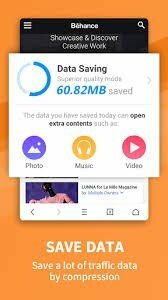 Google Chrome’s rival, the UC Browser on Wednesday introduced a new iteration of the mobile browser that focuses on data compression, user privacy and videos. 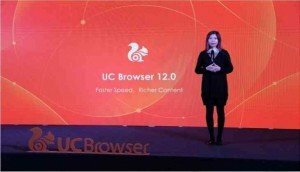 UCWeb says its new UC Browser 12.0 consumes 50% lesser mobile data and buffers with zero time lag as the browser has been optimised for faster video consumption.  The browser has been further optimised for lower-end phones, with faster video loading and download of top websites, pre-loading of video information flow. 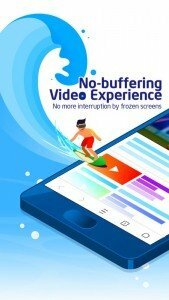 The UC Browser now supports VP9 Codec video coding format, which the company claims to help save up to 50% data as compared to the previous version without losing any quality. VP9 is an open and royalty-free video coding format that has been developed by Google and is aimed at faster video streaming. It has been optimised for videos with resolution higher than full HD. Google Chrome and Mozilla Firefox already use this encoding on their mobile browsers. With video consumption growing by 60% on UC Browser, the latest iteration of the mobile browser now allows users to download and stream a video at the same time. There’s a new preview on a thumbnail of the videos allowing users to make a better decision on whether to download the video or not. The UC Browser 12.0 addresses concerns regarding the recently disclosed serious CPU vulnerabilities, Spectre and Meltdown. 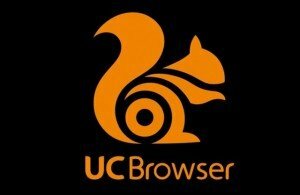 With an upgraded core U4 Kernel, the UC Browser is now capable of running websites without hogging resources of RAM – a key painpoint for several Google Chrome users. 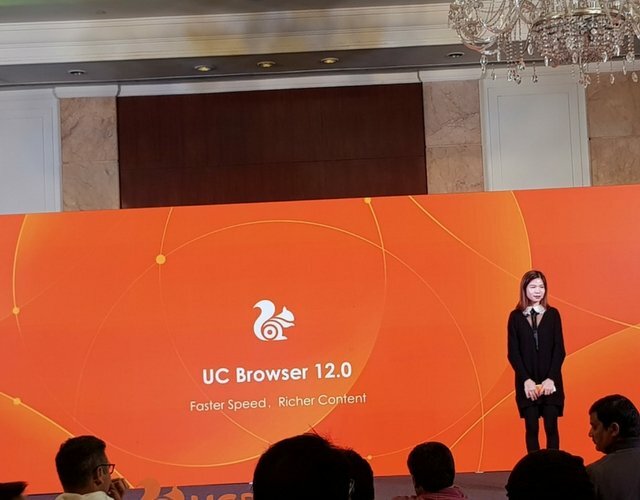 The UCWeb says the new feature allows browser to smoothly function on phones with RAM size as low as 1GB or 2GB. 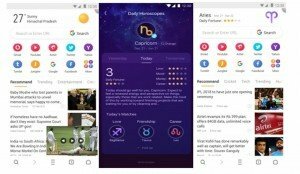 Apart from the new features, the UC Web announced that its mobile browser had gone past 130 million monthly active users in India while videos are becoming increasingly popular category on the platform, mostly known for its data compression technology. According to statcounter, a third-party browser monitoring platform, the UC Browser was the top mobile browser in India between January 2017 and January 2018. Last month, the UC Browser owned 43.27% mobile browser market share in India followed by Google Chrome with 35.73%.